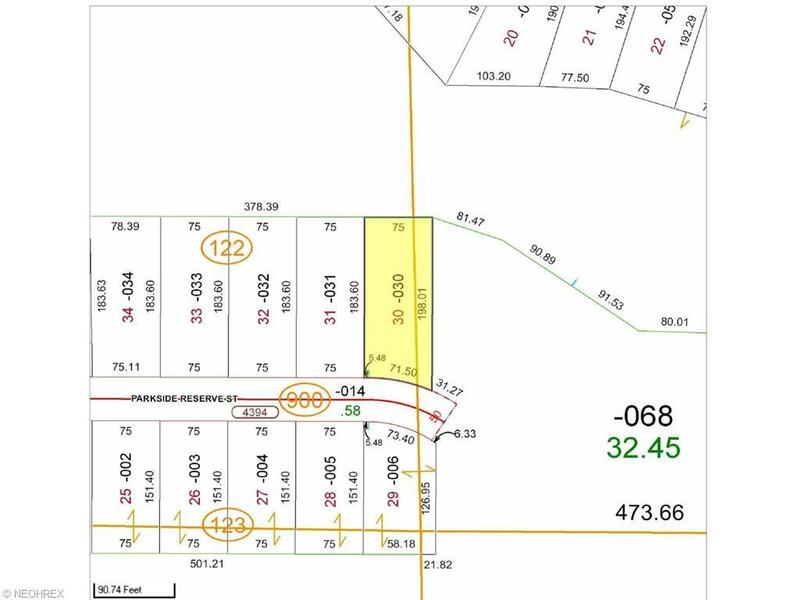 Lister is the owner and developer of this subdivision. Owner will sell lots to individuals/other builders or will build to suit. 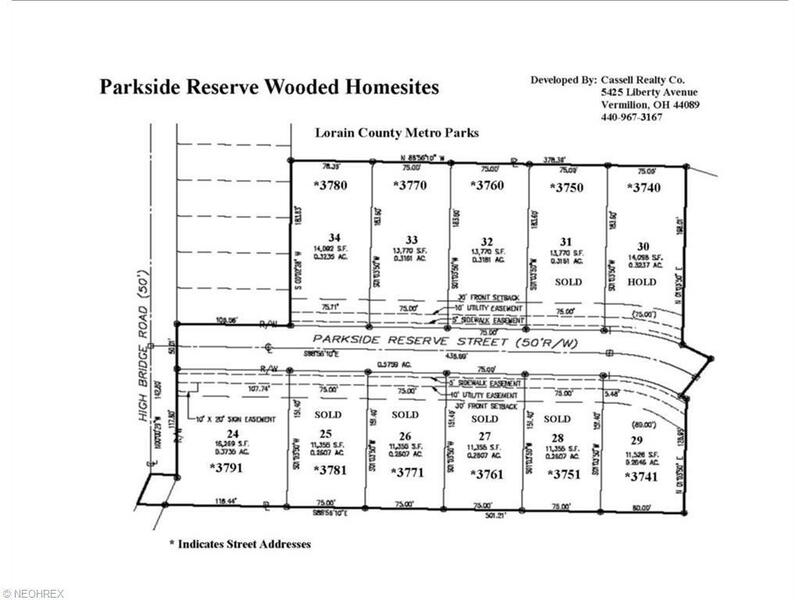 This lot abuts the 200 acre Lorain County Metro Park. The Metro Park land is scheduled to be a Nature's Preserve and will not be developed. This is an all wooded area with a lot of wildlife. Listing courtesy of Cassell Enterprises, Inc.. Listing provided courtesy of Cassell Enterprises, Inc..